The Victory Hotel Motel is very excited to launch our Gympie Accommodation Package deals. 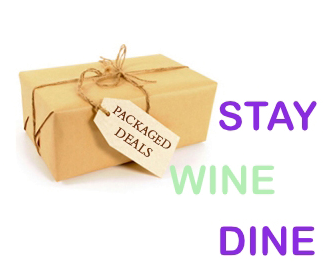 Our combination of first class accommodation, hearty Australian cuisine from the Belloittis Family Bistro and our some great wines from the Victory Cellars allows us to offer some great Stay, Wine and Dine packages. If you are looking for great value family dining in Gympie try Bellottis Bistro. 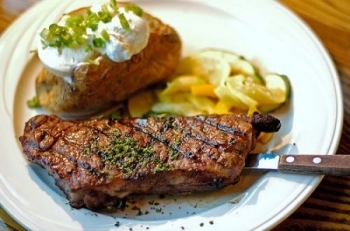 Open 6 days a week for Lunch and Dinner with ample servers and great steaks. Why Stay at the Victory? The Victory Hotel Motel complex is locatedon the eastern side of Gympie. 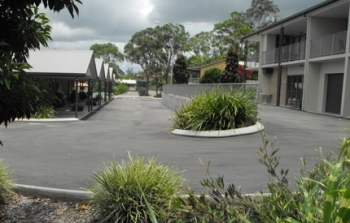 The 26 Unit motel complex features larger than normal motel style units that are located in a tranquil garden setting, well back from the street & surrounded by bushland. When you stay at the Victory you are only a 50 metre stroll from the Victory Family Hotel with dining at Bellotti's Bistro & the well stocked Bottle Shop with Gympie best Bottle Shop prices. Clean, comfortable and modern with 19 units built in 2009. Undercover parking and ample off street parking for coaches. 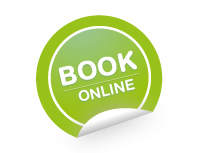 Group tour bookings and Business / Corporate clients needs are all well catered for. When next travelling to Gympie come stay with us. 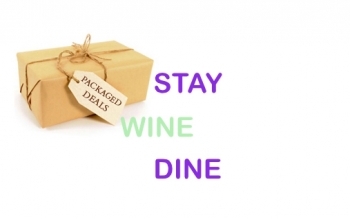 Check out our current ratesand our exclusive stay-dine-wine deals.